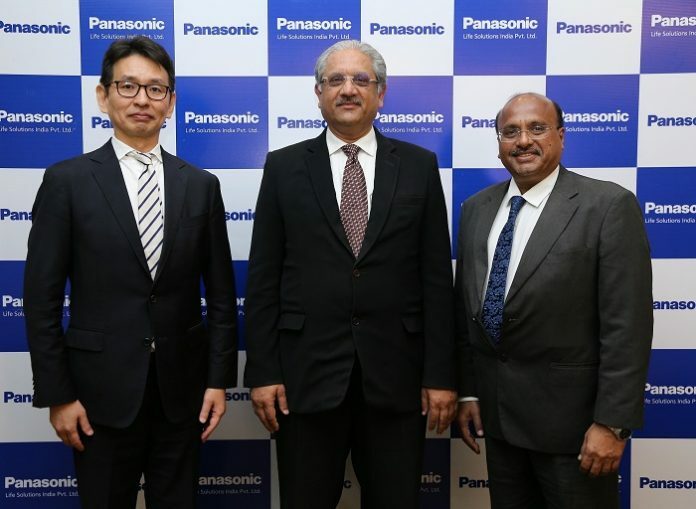 Anchor Electricals Pvt Ltd, a wholly-owned subsidiary of Panasonic, today announced the change in its legal entity to Panasonic Life Solutions India Pvt Ltd with effect from 1st April. With this, the brand has also changed its corporate identity from ‘Anchor by Panasonic’ to ‘Panasonic’. This alteration expresses its vision to “Make a better, comfortable life with human oriented solutions”. Panasonic Life Solutions India, formerly known as Anchor Electricals, has been selling a wide range of electrical products for over five decades through its strong dealer and distributor network spread across the country. “Anchor has been the industry leader in Wiring Devices and also has a significant presence in Switchgears, Wires Cables & Tapes, Conduit Pipes, Lighting, Solar, Housing, Power Tools and Indoor Air Quality (IAQ). 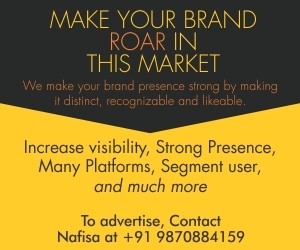 The positioning for the two core brands, however, remains the same, with Anchor targeting the value for money segment and Panasonic catering to the premium end of the market,” a company statement said. The company plans to become a billion-dollar entity by 2021-22. He informed that the company plans to set-up a new manufacturing facility in Andhra Pradesh to cater to the need of Southern part of the country. Panasonic is also strengthening its focus in B2B and B2G segments to penetrate the untapped markets, he said.